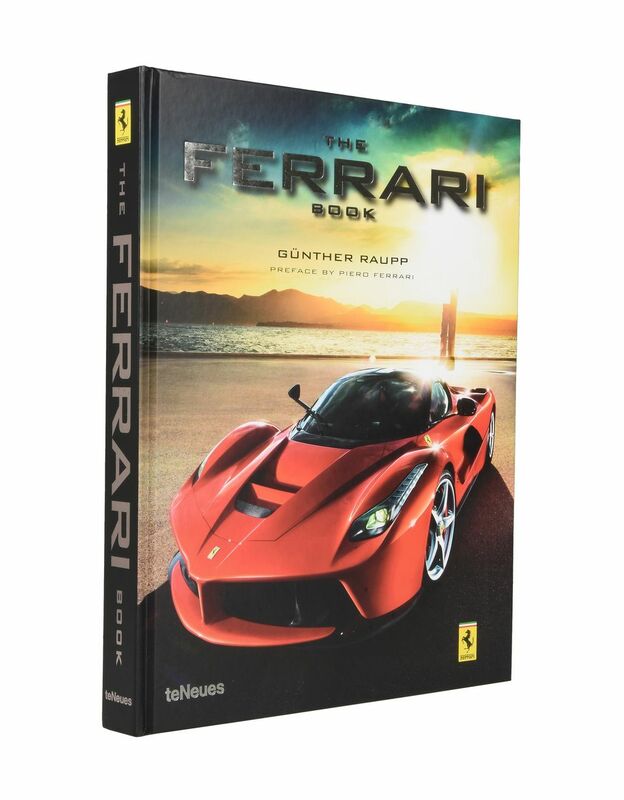 The official Ferrari book features a collection of the most beautiful images found on the Ferrari calendars over the last 30 years. 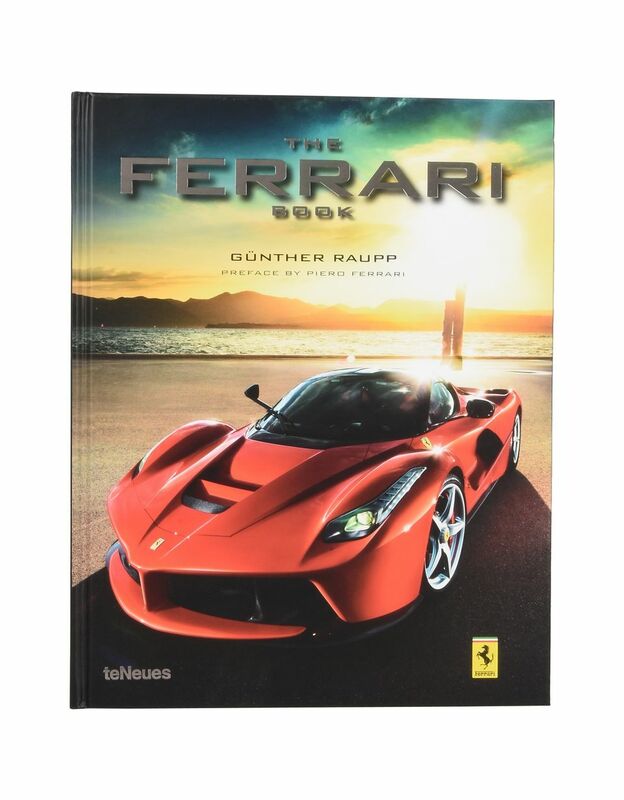 The preface by Piero Ferrari makes it even more valuable. The handsome publication dedicated to the Ferrari Legend contains around 250 color images. 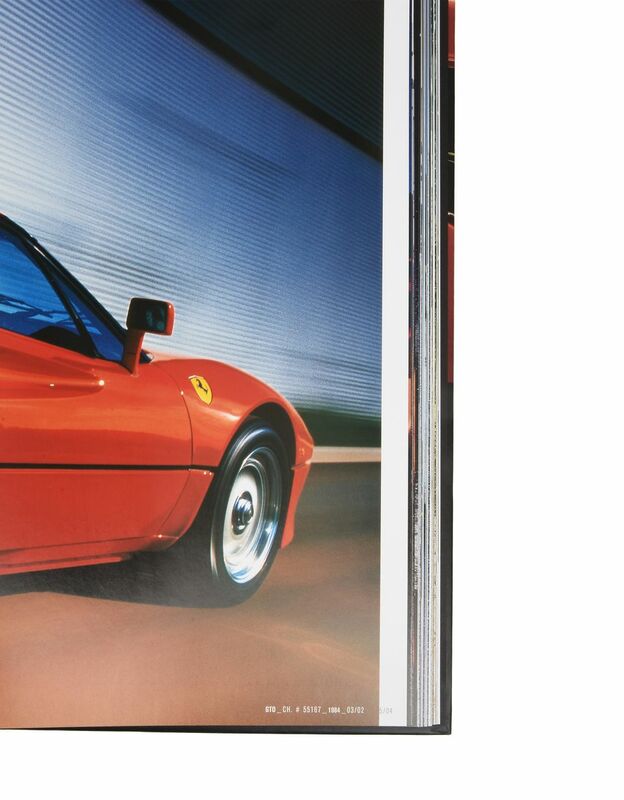 These photographs were taken by Günther Raupp for the official Ferrari calendar, a true cult item for enthusiasts around the world. 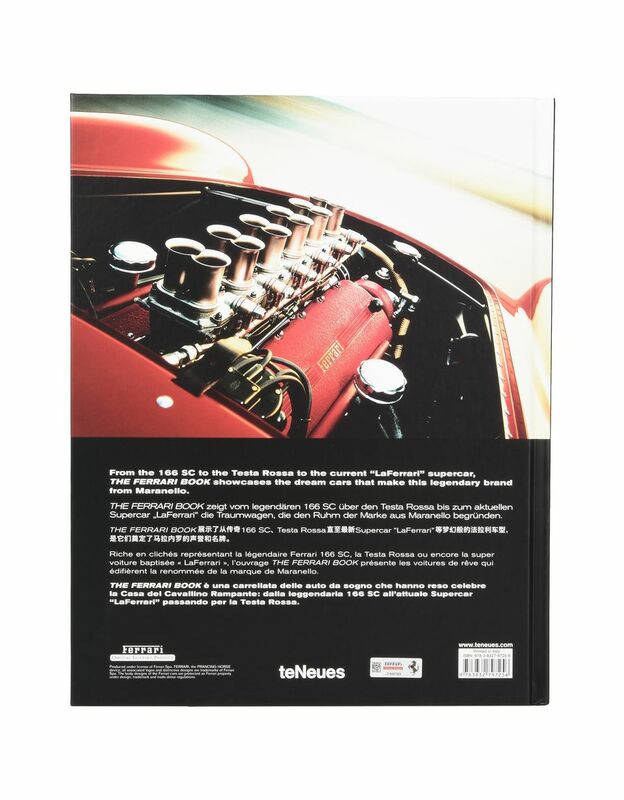 The book is also available in an exclusive collector's edition comprised of copies numbered from 01 to 99 and autographed by Günther Raupp. While supplies last.